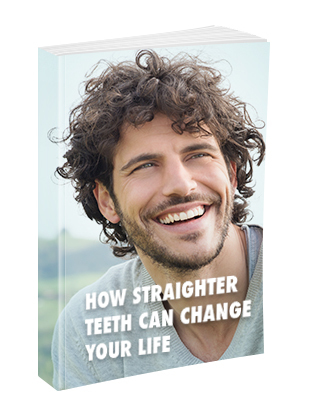 A balanced smile shows a certain ratio of both gums and teeth. What that perfect ratio is is anyone’s guess, but we all know when that ratio looks out of sorts. It is readily apparent when you have too much gum or too much teeth showing when you smile. Most of the time people deal with too much gum showing, or a “gummy smile.” At Ardelean Family Dentistry, we want to help you have the best smile you can, so we offer gum reshaping for our patients. Top Clinton Township, Mi dentist Dr. Ardelean takes great care to give her patients a smile they can be proud of. Gum reshaping is one way to even out the appearance of your smile by correcting the look of your gumline. 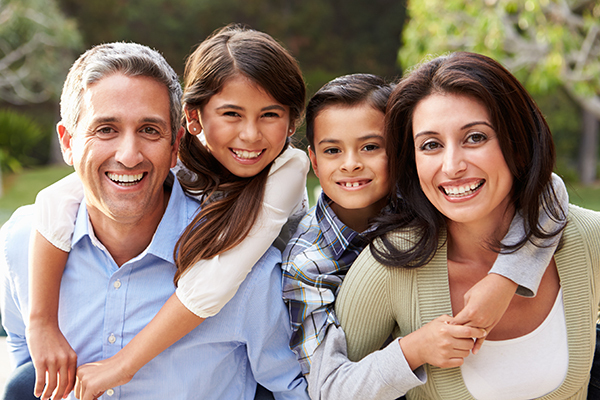 Let Ardelean Family Dentistry help you even out your smile today. Gum reshaping is used to correct gums that have grown too far onto your teeth. If your gums have begun to dominate your smile, Dr. Ardelean is able to help you show less gum and more tooth with this procedure in just three steps. Step #1 – The first step in the process is to visit top Clinton Township, MI dentist Dr. Ardelean to find out if this procedure is right for you. Dr. Ardelean will go over all of the pros and cons of the procedure. The biggest pro with this treatment is that your smile will appear more even, with less gum showing when you smile. The one con is that you may have a relapse of the gum tissue over time. Dr. Ardelean will be able to help you make the best decision regarding your situation. Step #2 – The second step in the process is the treatment. First, Dr. Ardelean will go over how far you want your gumline moved. Then, she will apply a local anesthetic to the area and mark a line on your gums indicating where your gumline will be moved. Ardelean Family Dentistry uses a laser for this procedure. Laser gum reshaping is practically painless and very quick. Your treatment will be done in roughly 90 minutes. Step #3 – The final step in the process is recovery, which is minimal thanks to our laser. Your gums may be a little tender in the days following the procedure. This is totally normal. Standard over-the-counter painkillers should ease any discomfort that you feel. Dr. Ardelean, top Clinton Township, MI dentist, recommends avoiding aspirin products because they can possibly cause you to bleed. Eat soft foods for the first couple of days to allow your gums a chance to recover fully. Once you are fully recovered, you are free to enjoy your new smile. Clinton Township, MI dentist Dr. Ardelean is ready to help you craft your new smile with gum reshaping. Call our office today at 586-465-4505 to schedule an appointment or ask any questions. You can also message us using our online form. One of our staff members will get in touch with you as soon as possible.